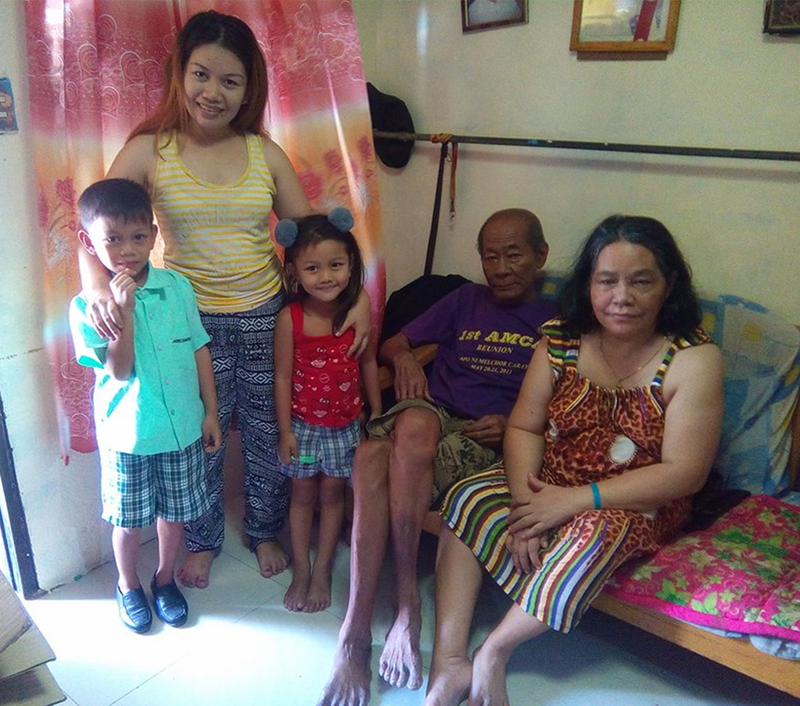 The parents were very happy that their son improved not only in Academics, but also learned how to respect his elders especially his parents, by saying “po” (a Tagalog term to show respect to older people). He also became more helpful in household chores and very obedient. He now wouldn’t complain if he has to go to bed early because he is excited to attend School the next day. His mother was also surprised when she found out that he can be trusted with money. The family runs a mama-shop. Since he was very good in Math and counting money, they passed the cashier’s job to him. We are so proud of him that at such a young age, he can manage their small business because he can recognize the different notes and knows the exact change to return. This would remove the chances of him being conned. Love and concern are also given to their parents. Annabelle had suffered from unforgiveness towards her husband when she knew he had an affair and had a child with another woman. She was emotional disturbed and she almost gave up everything even to the point of suicide. But the Teachers counseled and encouraged her to continue her life for the sake of her son since no one will look after him if she is gone. She became emotionally stronger. Even though she couldn’t really forgive her husband in the past and still feels hurt, she had to accept the fact that her husband had left the family. But she prayed for his return since their children are still very young and needed a father figure. After a few months, a miracle happened! He returned home. She said that she was very grateful to the Teachers because they stopped her from comtemplating suicide. She is doing fine now with her son, who is still a scholar of OHHLC. She is doing fine now with her son, who is still a scholar of OHHLC. 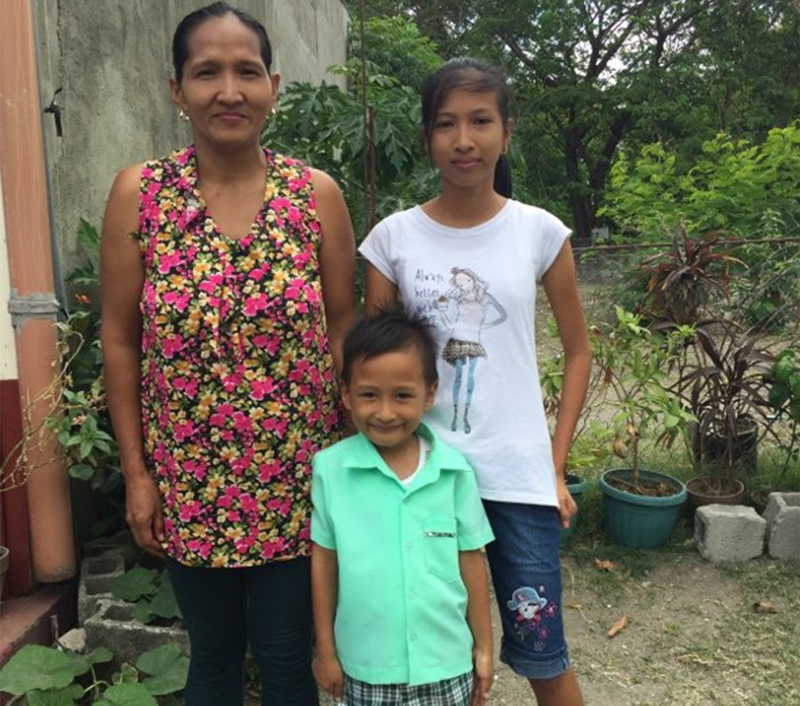 Since the day her oldest daughter became our scholar, she said she was very blessed to be chosen because of financial difficulty she was afraid she wasn’t able to send her daughter to School at the right age. 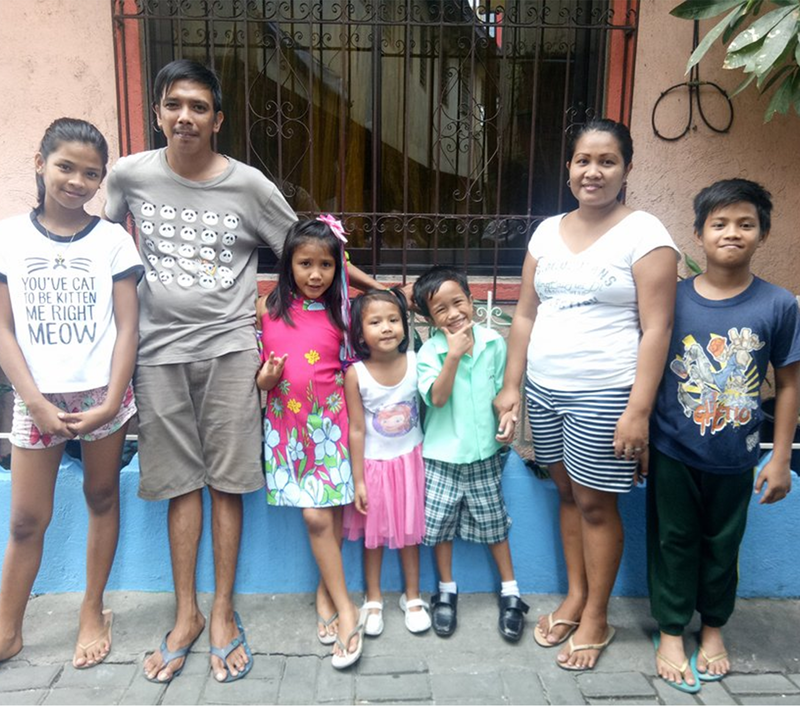 (Poorer families send their kids to school when they have money whatever the age is. Thus in government schools, there are some overaged students.) 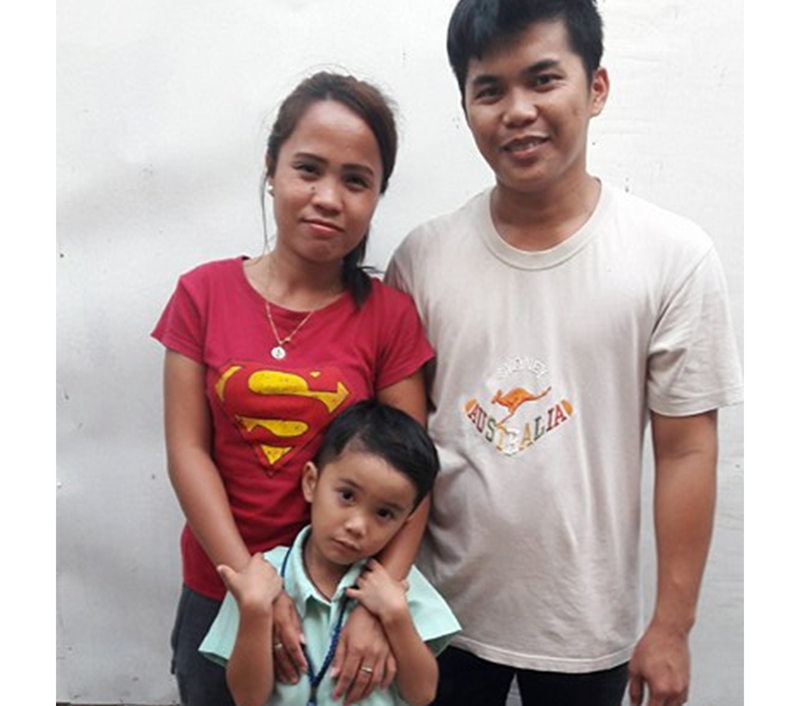 She is very thankful also that OHHLC regularly distributes food and used clothes. Her anxiety and problems have decreased tremendously. 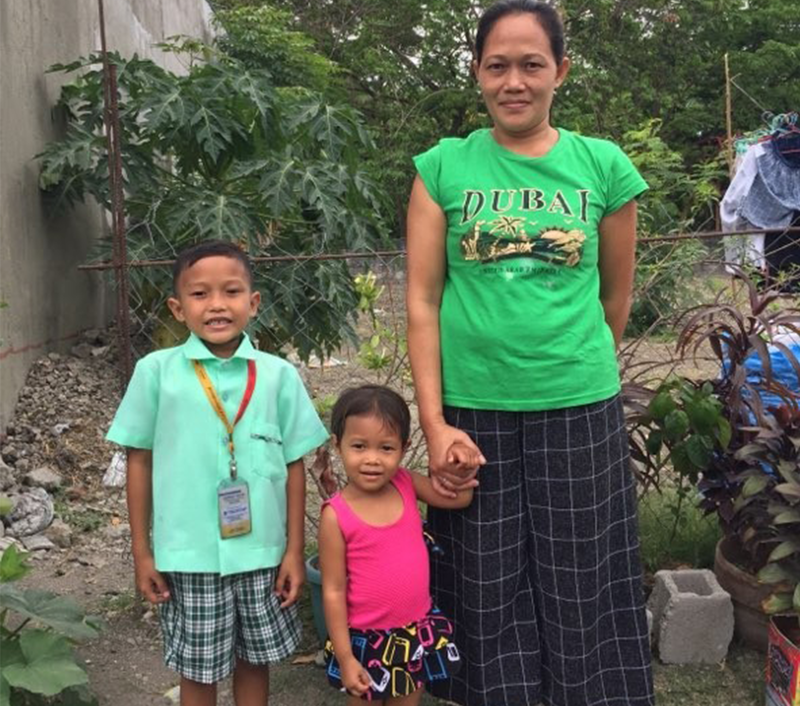 She is very thankful also that OHHLC regularly distributes food and used clothes. Before, he was a quiet and shy boy. He didn’t know how to mingle with other children but now he has improved a lot. He became more approachable and talks quite a lot. The parents are very thankful that he learned so many things in school. The parents are very thankful that he learned so many things in school. Her mother was an alcoholic before and wherever she went, she couldn’t resist joining her friends to drink. But ever since her son Xian was accepted as a scholar of OHHLC, her life began to change, though she once thought was impossible to get out from. She started to become more responsible for her actions. She also noticed her husband stopped being addicted too. She is very thankful for her son’s scholarship and her responsibilities from the scholarship that have changed her life. The requirements for scholarship are for the parent’s to attend church as well as monthly Parent’s Fellowship, wherein we discuss different topics ranging from Parent’s responsibilities, Counselling for spouses, to critical thinking which relates to everyday life. She is very thankful for her son’s scholarship and her responsibilities from the scholarship that have changed her life. 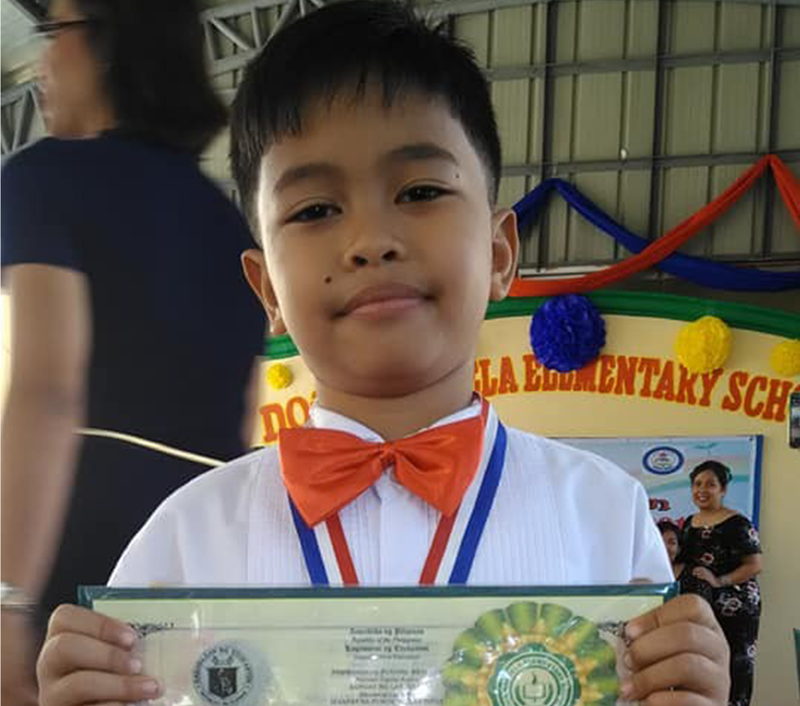 When he first transitioned into Primary School from our Kindergarten, he did not listen to his teacher in school, because he said he already knows what the Teacher’s topic is about, but he tries to improve, now he is also helping his teacher by helping his other classmates to understand and learn. Clarence Jade received the Top 2 Honors award. … he tries to improve, now he is also helping his teacher by helping his other classmates to understand and learn. Her mother said she is so blessed that her daughter Samantha Samano had her foundations from Oikos Helping Hand Learning Center. It is very important to learn not only the basics, but much more the foundation of character building. Samantha has a potential as a leader in her school, the teacher is proud of her. 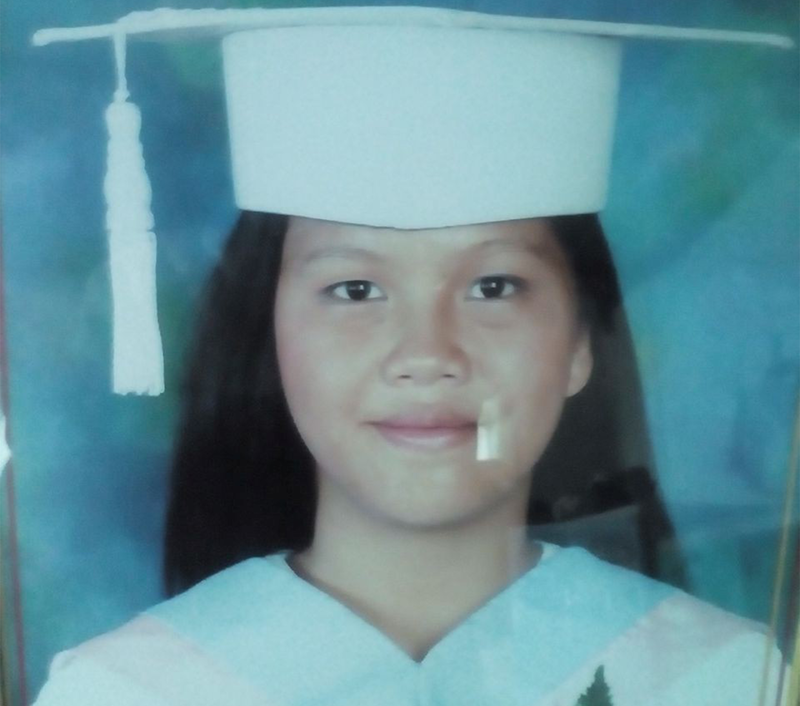 Now Samantha graduated in Primary 6, she is ranked Top 6 in her school and received the Most Trustworthy Award. Her mother said she is so blessed that her daughter Samantha Samano had her foundations from Oikos Helping Hand Learning Center. 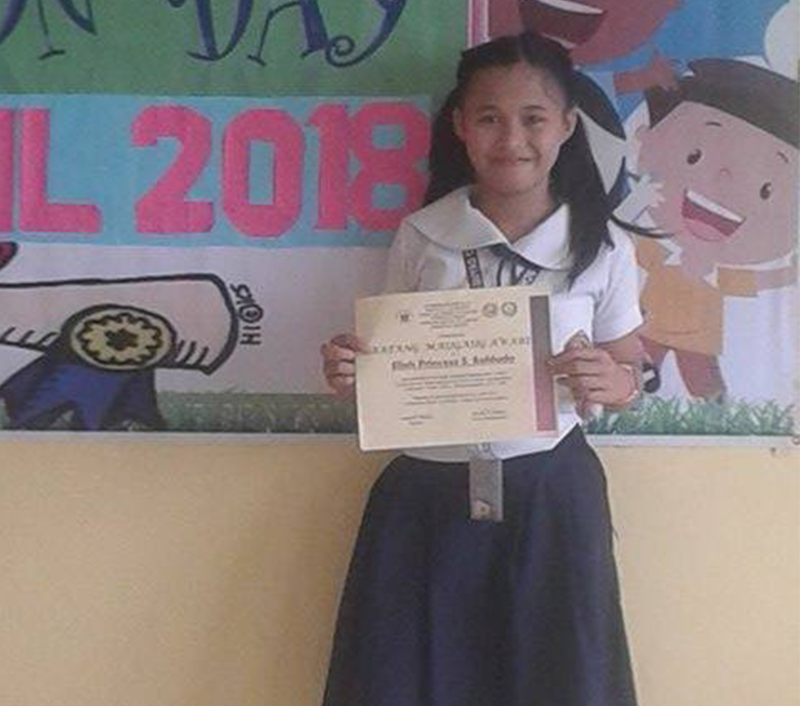 Teachers said that Ella Princess from the start until now has continuously good behavior, and that she is also ranked Top of the School (both in 2017 and 2018). She easily gets along with others. The teachers assigned her as a leader in the school because she is the role model, smart and humble. The teachers assigned her as a leader in the school because she is the role model, smart and humble.